OMAHA, NE – RIC (Resource Insurance Consultants) is pleased to announce that effective immediately Patrick Alyward has been promoted to President where he will manage critical functions along with making executive decisions in the best interest of our clients and RIC staff. “Having Patrick in this key leadership role allows RIC to have an even deeper understanding of our clients’ fiduciary processes and risk management challenges,” according to Joe Kizer, RIC’s Founder and Chief Executive Officer. Patrick has been employed at RIC since 2017 and served as an Advisory Board member since 2009. 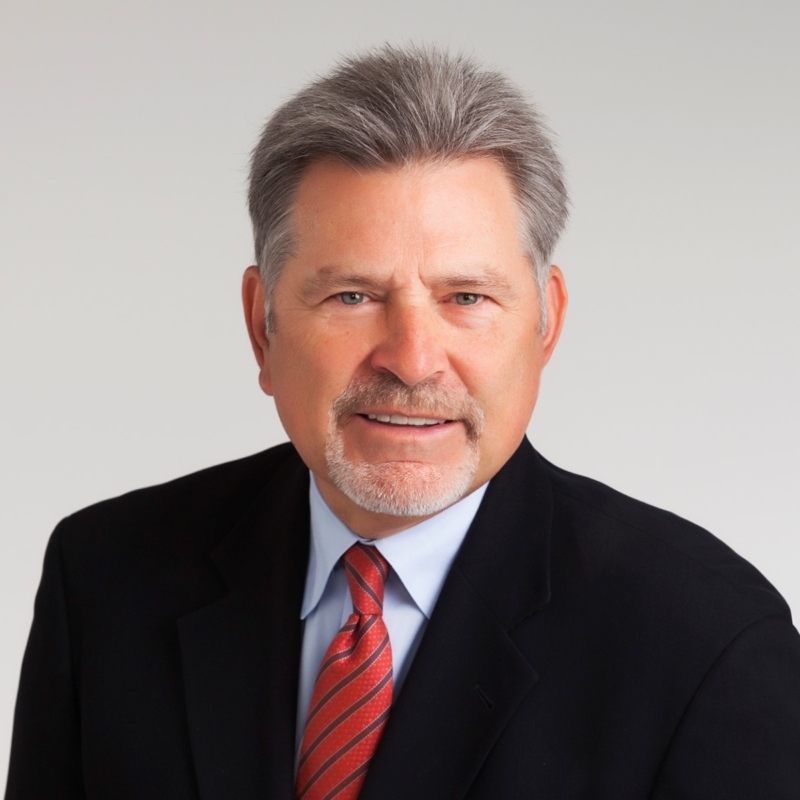 He has over 27 years working directly in the fiduciary and wealth management industry. He served as Executive Vice President at PNC/National City for 15 years where he was Chief Fiduciary Officer and managed all fiduciary related processes and personnel. He also worked at CCH where he led a fiduciary tax reporting solution for trust companies. Previously he was employed at Ernst & Young and KPMG in fiduciary wealth roles and started his career at Fleet Bank in 1991. Patrick is also well known and highly visible within the wealth management industry. He serves as the current Chairman of the Trust Education Foundation and is a frequent speaker/author on fiduciary related topics. Patrick helps distinguish RIC as the only Risk Manager that focuses 100% on the Fiduciary industry. We are pleased for this well-deserved promotion and offer his services and expertise to any organization that is looking for a consultative partner for fiduciary compliance solutions. Trust Owned Life Insurance Solutions – policy reviews, ILIT Administration software, and policy remediation services including life settlements. Closely Held Business Valuations for entities held in Trusts, IRA’s, and 706/709 appraisals. Will File Platform to help fiduciaries manage their records when named as Executor or a future trustee.